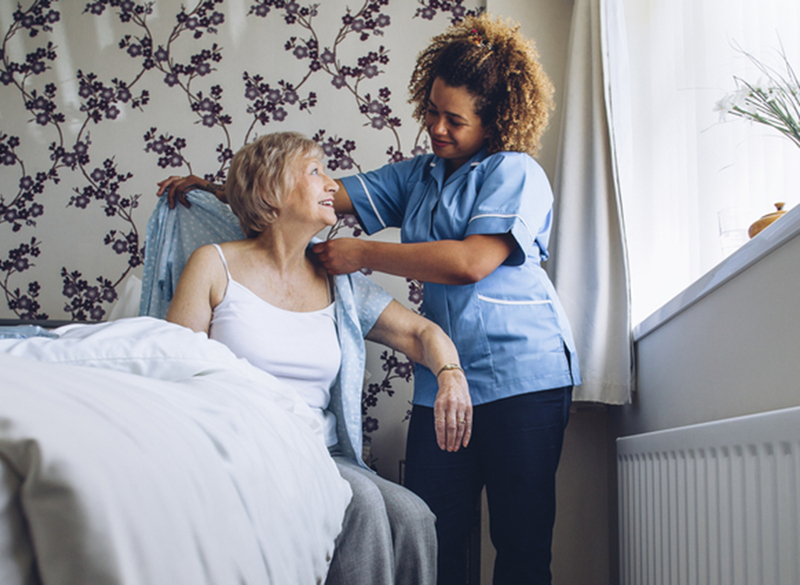 Home Health Aides can assist with personal care tasks. In addition, they can provide any of the home maker and companion services. Like us on facebook and get weekly Helpful Tips on senior life topics.